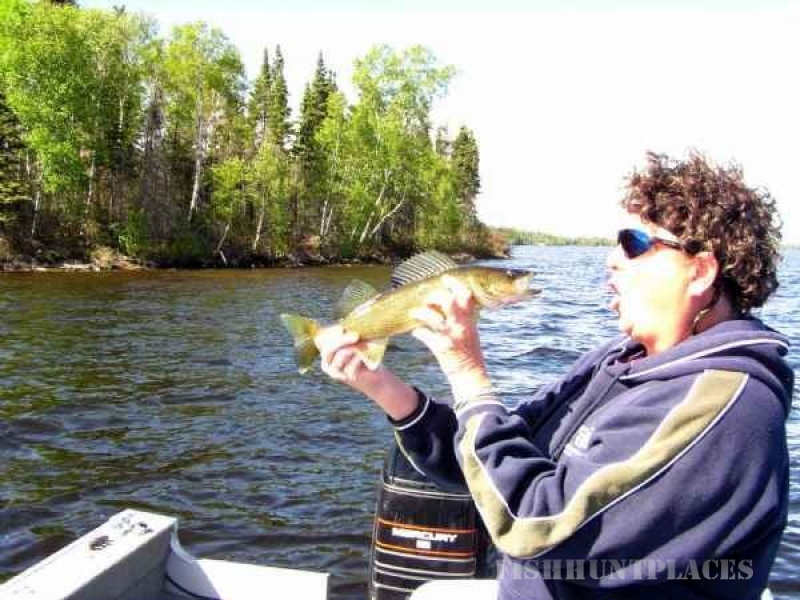 Well Appointed Cabins have set the standard for comfort and convenience in the north - completely modern - all electric heat - new appliances - satellite TV with all your favorite programs plus 6 movie channels - microwaves, barbecues and -- all bedding and bath towels are provided. Full Serviced RV Sites have water, sewer, 30/50 amp service - any size unit can be accommodated - and most sites have decks for added living space. Tenting Sites with water, power, and great views. Central Bath / Showers are all new large, clean and lots of hot water. The Office has satellite TV, books, pop, ice, and souvenirs. 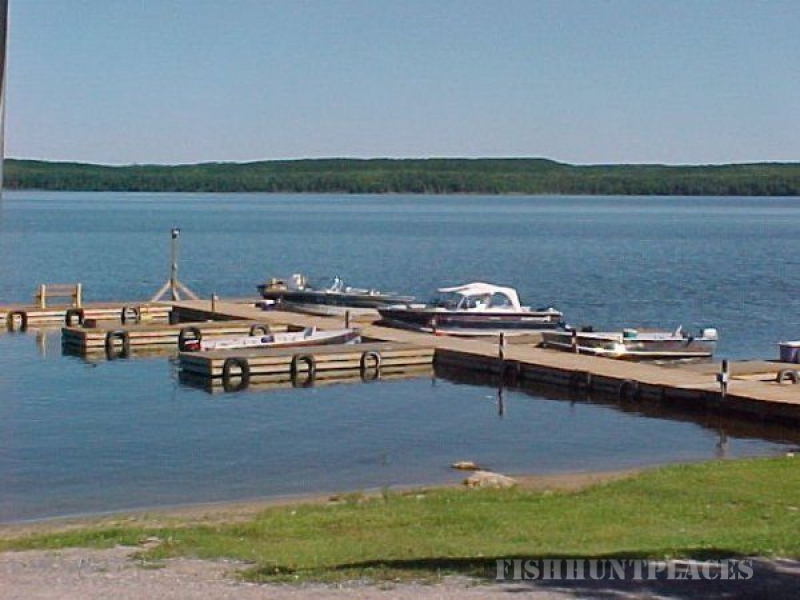 All Conveniences For The Fisherman such as a new marina; power at each slip; gas; unique fish cleaning facility (all concrete and steel); live bait; tackle; hydrographic lake maps, freezer service, and fishing licenses. 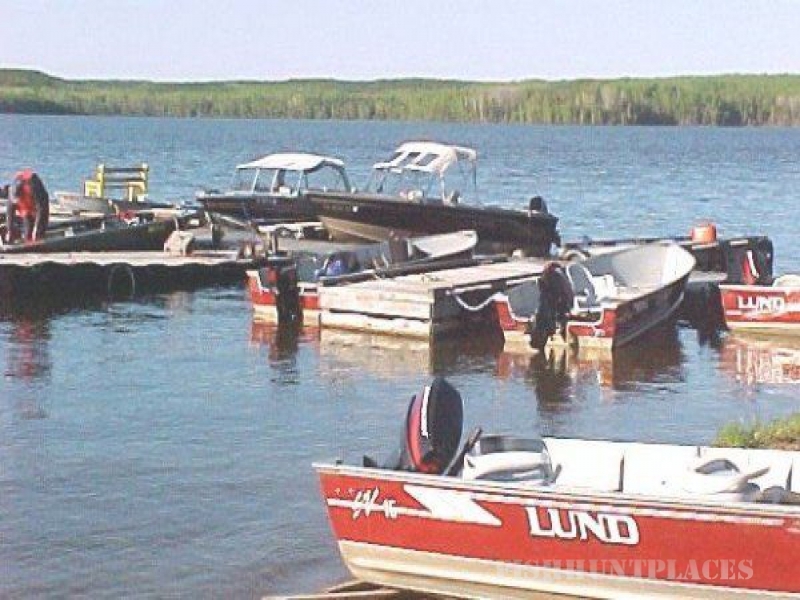 Rental Equipment New 16' Alumarine boats with floors, swivel seats, anchor, landing net, minnow bucket and - NEW 25 hp ELECTRIC START 4 stroke Yamaha motors. Beautiful Setting consists of acres of landscaped grounds, magnificent lake views -- enjoy the sunrise and sunset - and, if needed - you can get around on one of our golf carts for your comfort. 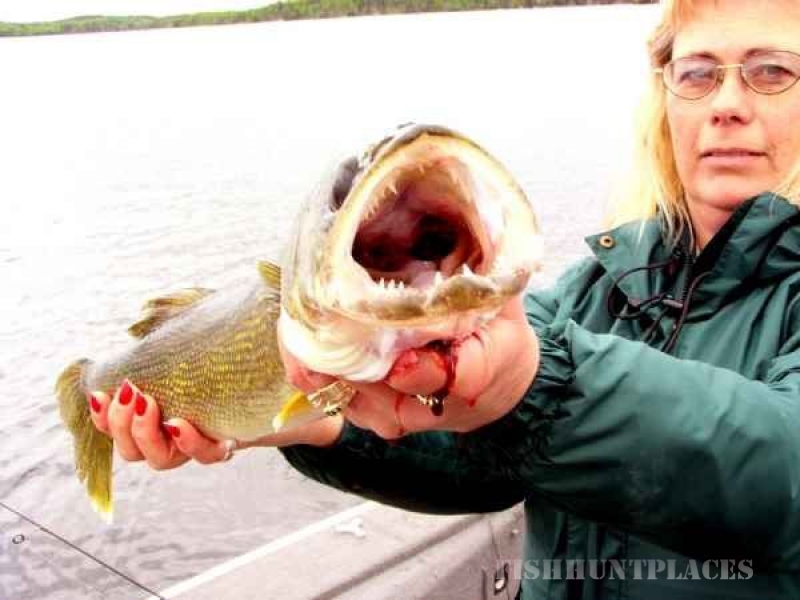 Nature provides the lake and the fish. We provide the setting and the facilities. 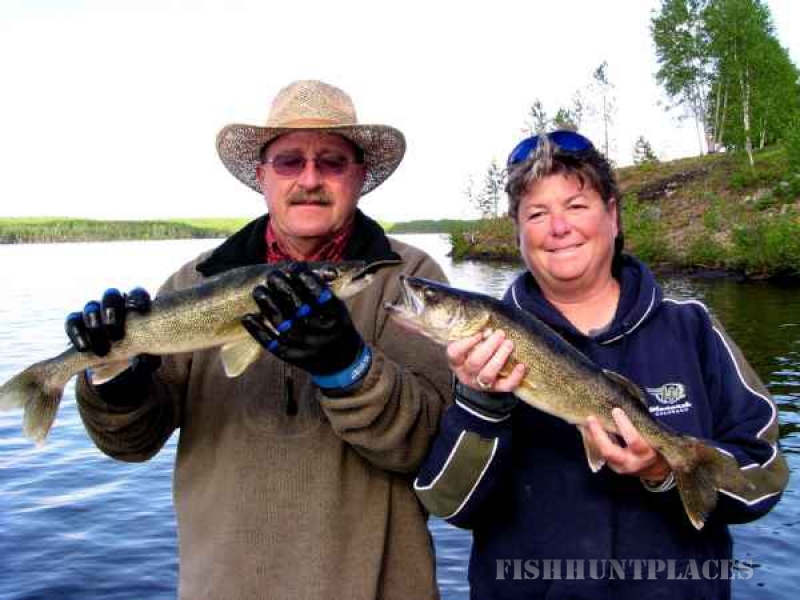 Gull Rock is a 16,000 acre lake and lies within the heart of one of the premier walleye/northern fisheries in Ontario. 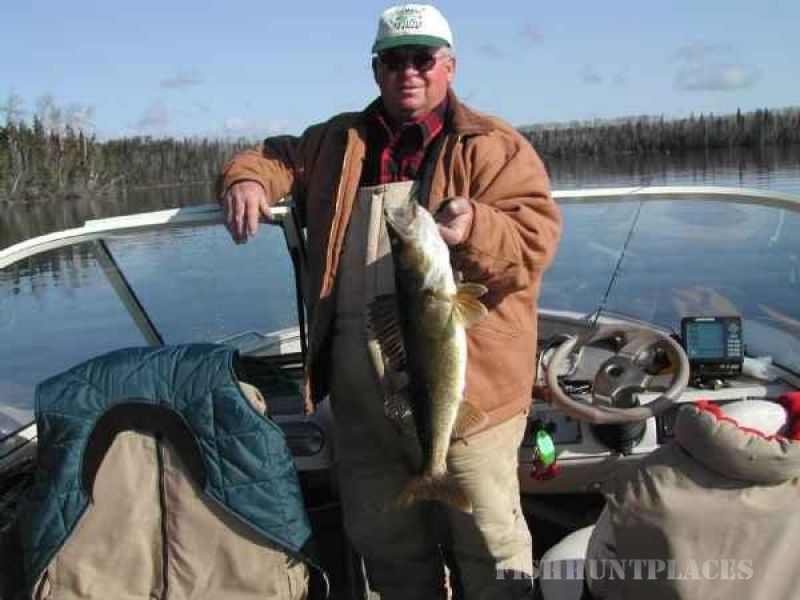 You can travel 60 miles without portaging and you can fish 4 other lakes, but Gull Rock will always provide your best fishing experience.